Whether it’s prepping Thanksgiving dinner or simply assembling a turkey sandwich the next day there’ll be plenty of slicing and dicing going on. 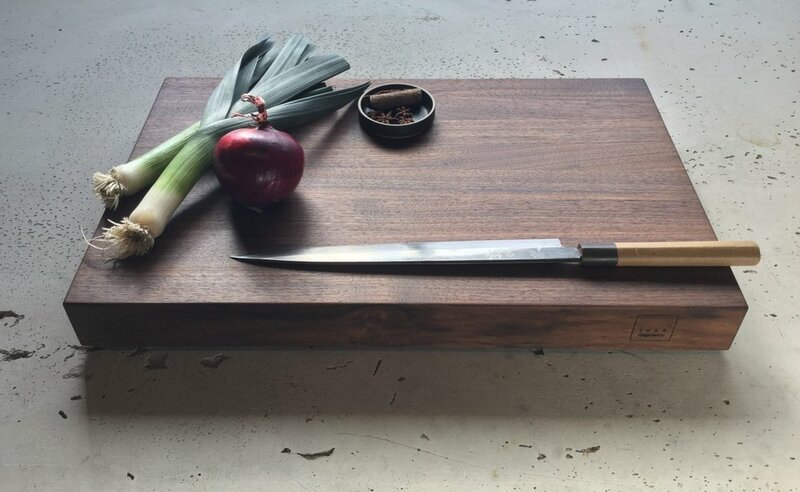 Why not pair your favorite chefs knife with this solid walnut Greenware cutting board by Jose’ Reguerio. Having the right tools makes any undertaking easier. 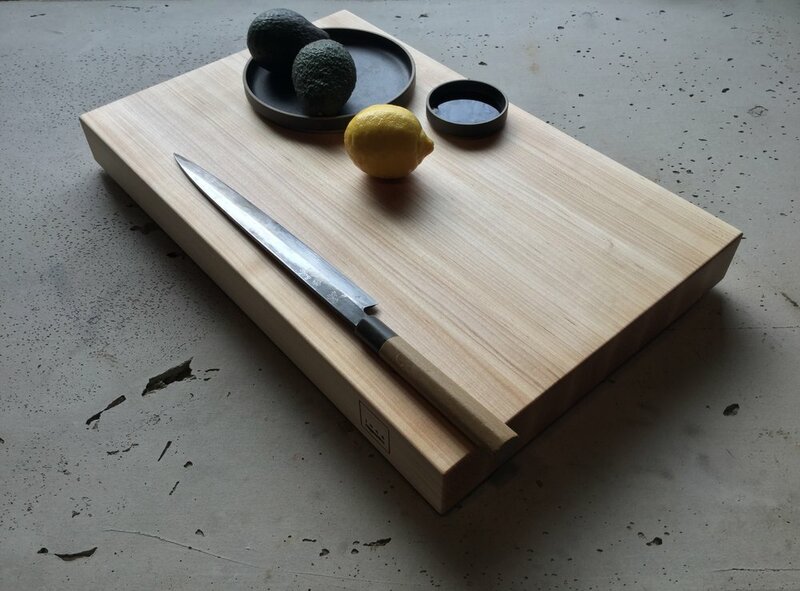 Having beautiful tools simply elevates the experience to a new level.